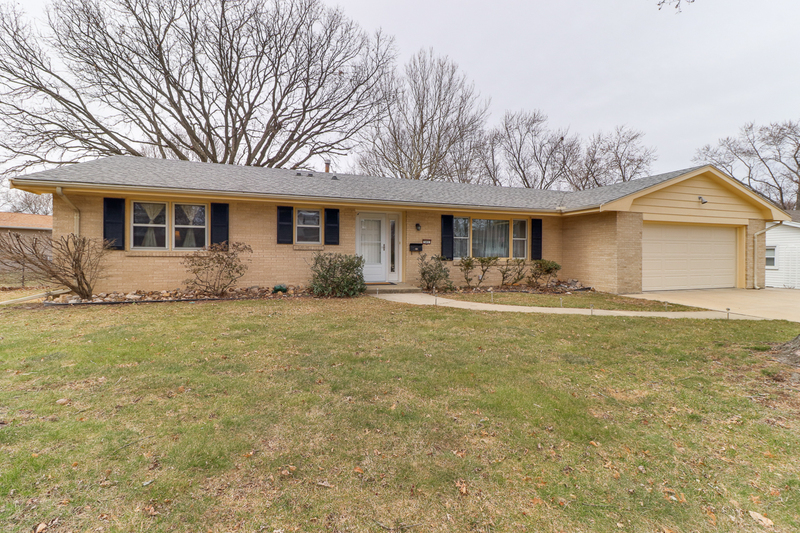 Updated Brick Ranch in Pleasant Hills Subdivision of Normal! Beautiful original wood floors through majority of the house. Both full baths have been completely remodeled – great tile work! Recently added fourth bedroom – enter through sliding barn doors! Wallpaper removed and fresh paint throughout. Large family room. New insulated garage door and opener in 2017, New HE Lenox furnace and air in 2016, New Rheem water heater in 2015, Large Laundry tub in the basement.